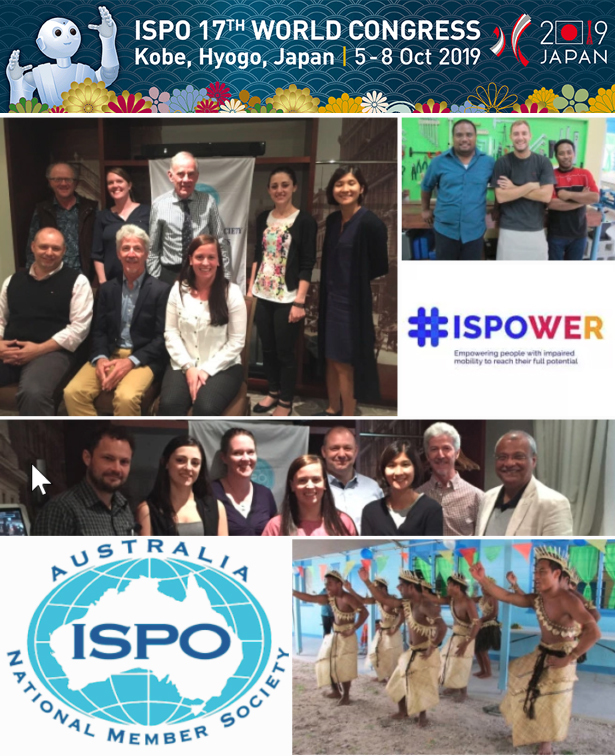 ISPO Australia news – Education, research, outreach and collaboration – ISPO contributes to a world where all persons have equal opportunity for full participation in society. Need help preparing for the ISPO World Congress 2017?? The opening ceremony – time to dance! Education, research, outreach and collaboration – ISPO contributes to a world where all persons have equal opportunity for full participation in society. ISPO Australia is part of an international network of Member Societies all working with the common mission to improve the quality of life for persons who may benefit from prosthetic, orthotic, mobility and assistive devices. Becoming a member is easy. Just visit the sign up page https://www.ispo.org.au/membership/ or visit www.ispoint.org for news from our colleagues around the world.